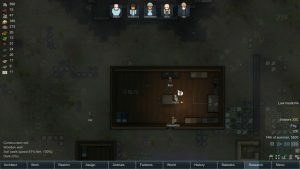 This spotlight is based on Alpha 14 of Rimworld. Screenshots and impressions may not match the current version. There is currently no launch window available. 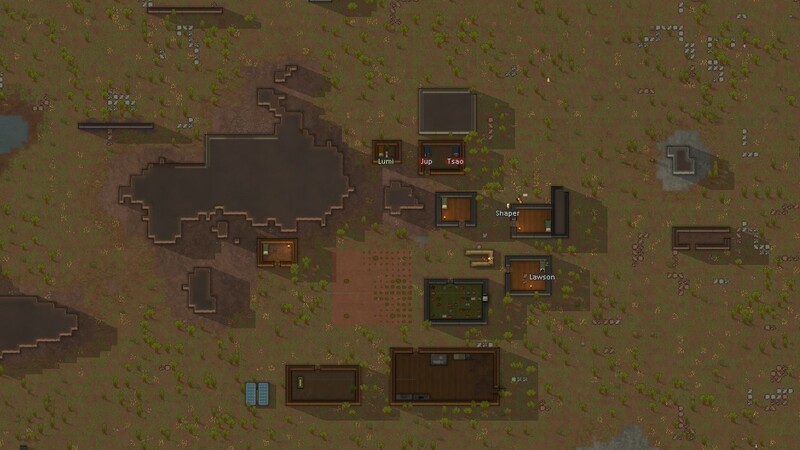 Rimworld’s design is based on the foundation of Dwarf Fortress. 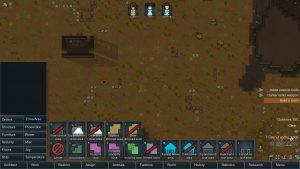 After choosing starting parameters, the game is really about building a colony and watching how your people live, work, die and so on. Unique to the game is the ability to set up a storyteller or AI director that will determine what events you’ll run across during a play. After generating a world, colonists and picking a place to land, you’ll begin. The game uses a similar art style of Prison Architect, which the studio received the okay from Introversion to do. This also helps make it easy to see what’s going on and process. You have free reign in every aspect of your colony: Managing schedules, setting up buildings, research and so on. Your colonists come with their own personality traits and jobs that they love or will refuse to do. Just like other games, you need to get the basics up fast: Food, Shelter and Defenses. As time goes on, friendly and not so friendly people will show up along with random events to spice things up. What makes Rimworld so interesting is the level of detail you have in terms of setting up your colony. You can decide what type of structures to build, what to research, how power flows and a lot more. The further you get, the bigger your colony will become and the more options on how to build. While it may look like Prison Architect, Rimworld is more free-form than Prison Architect. You’re focusing more on the people and growth, compared to trying to maintain control of a Prison. The game has a similar allure of city builders and how you’re watching all these parts move together and work. The game definitely had a lot of work done to it over the course of the Alphas, and I bet there is still a lot more to be done. This is one of those games that you will either love or hate it due to the design choices. 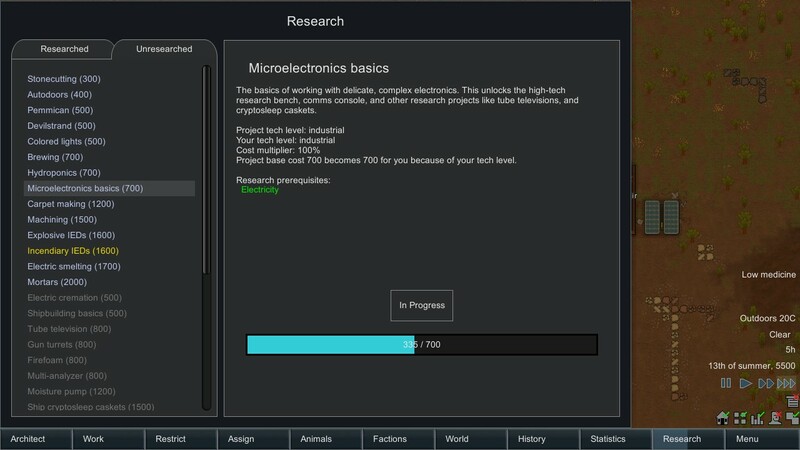 Rimworld’s design and UI is based on orders and zonings. The UI has a lot of different commands, options and things to look at, which aren’t really spelled out. The game doesn’t have a tutorial at the moment which really hurts; all you get are basic tips. Most likely, you are going to restart several times before you can grasp the basics of what’s going on. Even before you start, what colonists the game generates will also impact the difficulty of the game. For instance, if only one of your three starting colonists will mine or chop wood, good luck waiting around for building materials at the start. 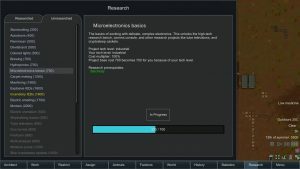 Experts will know to re-roll the colonists, but a new player won’t have the knowledge to do that. Important information about learning the game rarely comes up on screen. Here’s a good example, the game did not tell me about setting up a stockpile when I first played, which is the only way to get resource amounts to show up on the UI. For new players, it’s going to be hard to figure out what’s going on and why things are happening. The granularity of choices and options in the game is the difficult part. For instance, not only can you set what kinds of meals to make, but you can drill down to the exact ingredients used. Buildings can be constructed by different materials, which I literally discovered by double clicking on the command; no where did the game give the impression that was an option. There were times where people were not producing items or working specific jobs and I had no idea why. Speaking of the UI, it’s one of the more annoying examples of UI design. Here, information is hidden under multiple layers that must be gone through for each command. There were very few context sensitive actions in Rimworld that would have made it easier and quicker to play. For example, you can’t just click and drag to select a mountain area to mine out, you have to go into architect, then orders, and finally use the mine zone option. The other way is to manually select the tiles one at a time and click mine, which is just as frustrating and long. Another point is that Rimworld is similar to Prison Architect and how it’s more about playing than it is winning. You’re managing your colony to see what happens, not building towards “winning” the game. There is an end goal to go after, but it’s more about the journey and not the destination. This is similar to Prison Architect and Dwarf Fortress, but needs to be mentioned for first-time players. As with any of these types of games, expert players will reach a point of stability through mastery, and the design is just not varied enough from game to game to keep people coming back once that happens. 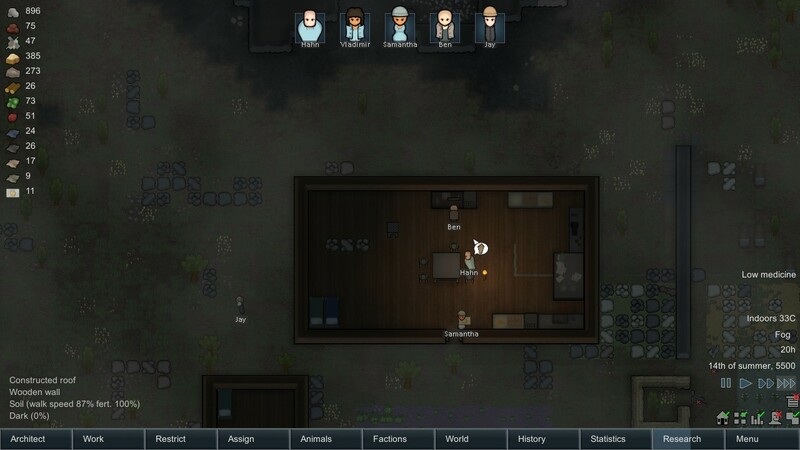 Rimworld is going to be a polarizing game much like Dwarf Fortress and Prison Architect. Like Prison Architect, Rimworld is not my cup of tea; as we’ve talked about before, I need goals and challenges to go after. With that said, for people looking for another game in the Dwarf Fortress vein, Rimworld can definitely fit that bill. Even though it’s considered Alpha 14 now, there is plenty of content for you to enjoy or get killed by. For more on the game, you can watch my spotlight and training video on the YouTube channel. If you enjoyed this post, please check out the Patreon campaign for Game-Wisdom. Your donations can help to keep the site going and allow me to put out more great content in return. 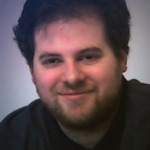 Follow me on Twitter @GWBycer, and find daily video content on the YouTube channel.